One preschool teacher from New York tested an ebook to her young students and it was a complete failure. It seems that the kids were not able to grasp the story and are less attentive compared to when she uses traditional books. This is not an isolated case and most people believe printed books are better than ebooks. In this post, we will explain the reasons why. Are printed books more engaging? It was observed that there are more engagement between parents and children when using printed books. In addition, children who are already able to talk shared more things about the stories found in the printed books versus the ones from a different platform. These are the possible reasons why ebooks are not as effective as traditional or printed books. The bright colors, flashy lights, and even sounds can be a distraction to toddlers when reading. Since they know that ebooks can be swiped easily, they are likely to ask such. In that case, the kids are not able to fully absorb the content of the ebook. Are the effects the same with adults? 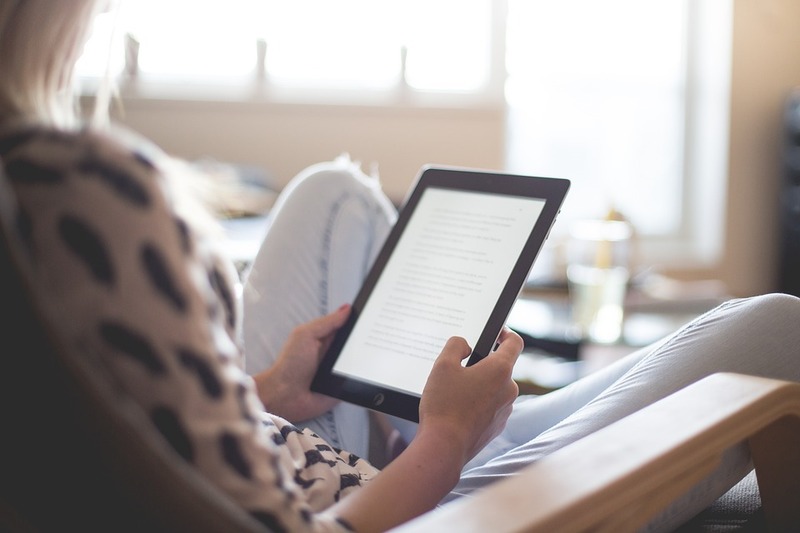 According to previous studies, adult readers who use ebooks absorb less information compared to ‘printed book readers’. But because of its convenience, more and more people are using it. We are not saying that ebooks are non-beneficial. But if you are going to compare it with printed books, most especially for young children, the latter proved to be more effective. In fact, one study showed that ebooks can also be a great tool if you want your kids to learn how to read. 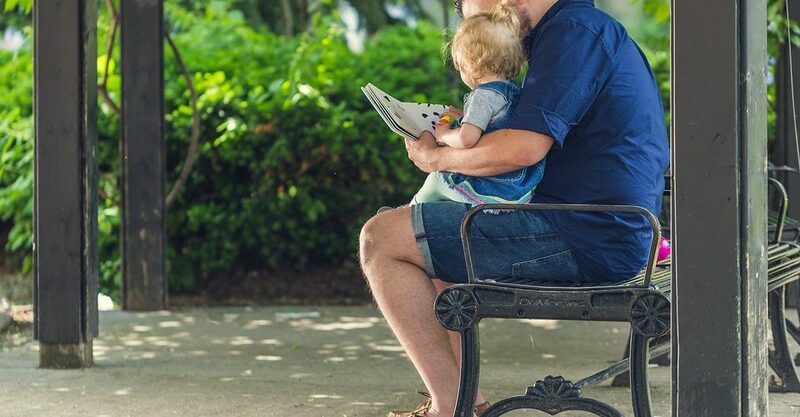 Spending quality time with your toddler by storytelling allows you to explain concepts in a deeper perspective. In addition, your kids are able to share their thoughts and get validation from you. These things are highly important if you want them to be critical about things which they can use as adults. 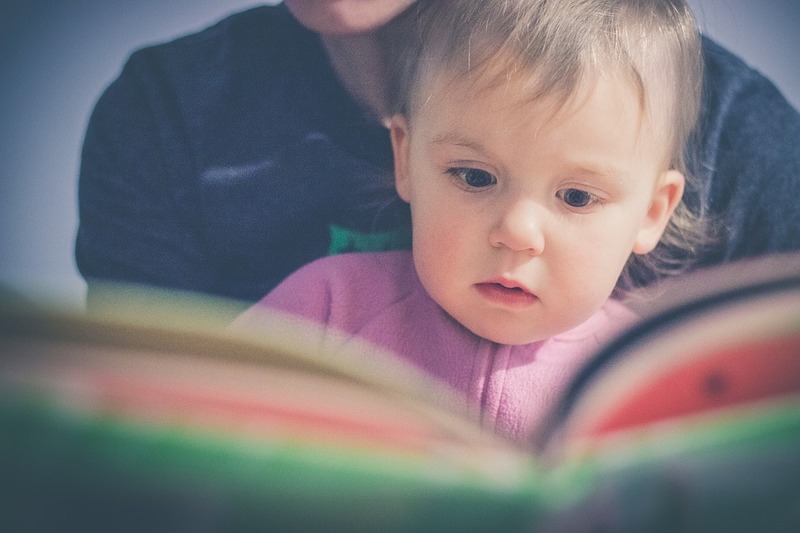 If you are running out of activities that you can do with your toddlers, shared-reading will never fail you. It forms a great bond between parents and kids, plus it hones one’s mental and emotional health. If you can’t help but use ebooks, it is suggested to turn it off from time to time. This is to give enough time for your kids to absorb the story. To make your storytelling more engaging and exciting, here are few tips from the experts.